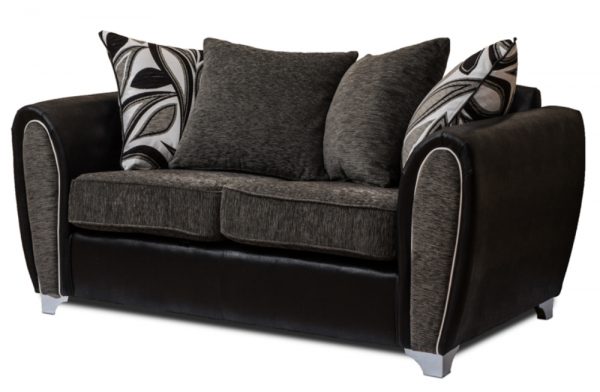 The 2-Seater Autograph is a beautifully crafted two tone fabric sofa with scatter cushions. This sofa is a statement piece and would sit well in your perfect home. The 3 seater autograph sofa and 3 seater autograph sofa bed are also available in this collection.